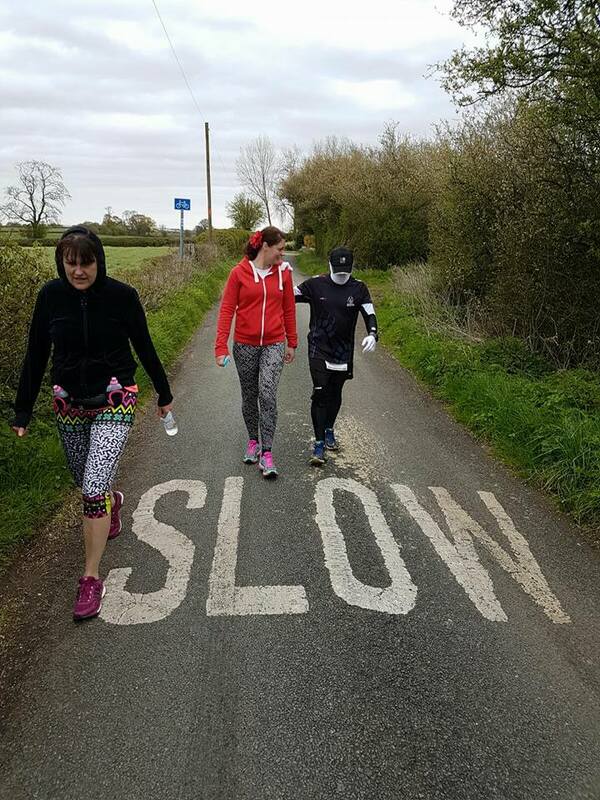 So another month gone – another month closer to the Race to The Stones and I am not convinced that I am a month better trained. But looking at my training diary I have certainly done lots this month. 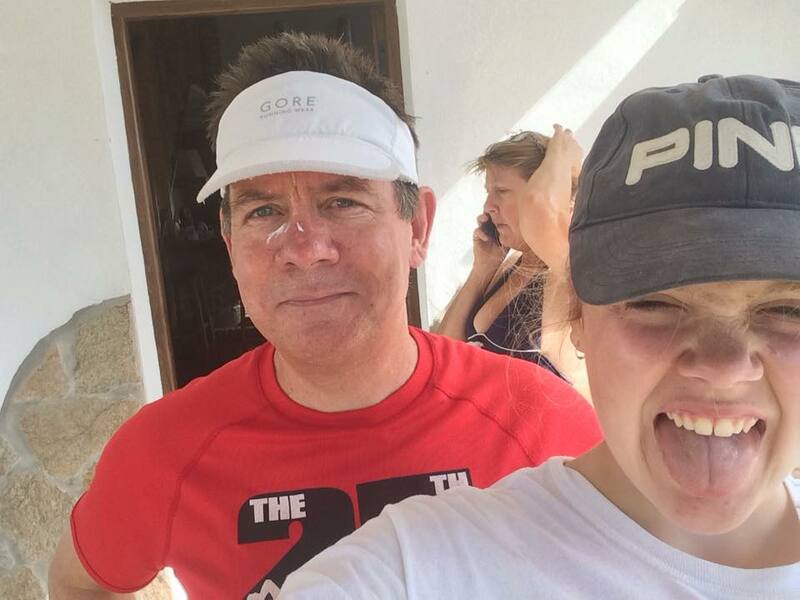 It started on Good Friday morning with a run on Salisbury Plain together with Cate and Matilda on horseback. It was the best way we could think of to all do what we wanted to do without disappearing in opposite directions for the day. It was great fun. 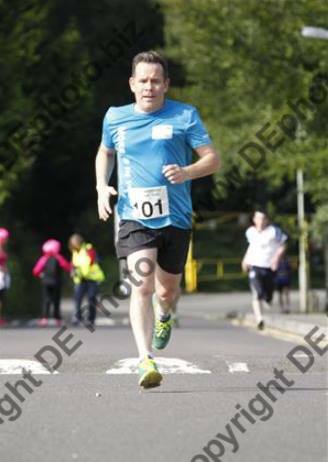 Me plodding at a very steady pace, them cantering off into the distance and then coming back for a chat. It was like a re-enactment of the Tortoise and The Hare. We got separated at about five miles. I just kept on plodding in a straight line until I had done seven miles and then I turned around and plodded back again. Apart from a quick phone call to Matilda to give me directions back (a fork in the road foxed me) it was all pretty straight forward. Fourteen miles done in the sun, a two-hour ride for the girls and a picnic at the end. Perfect! That led me nicely into the Coombe Gibbet to Overton cross country race, a local 16-miler. It’s most notable feature was that it started at the top of the highest hill for miles around and finished several hundred feet lower (but 16 miles away) in Overton. So you would have thought that it would have a downhill feel to it. Strangely we seemed to be going uphill more than down. I am sure a geologist could explain it. I wanted to treat it as a long slow training run so resisted all temptation to follow the many runners who overtook me. I ran the first 8 miles pretty much alone. 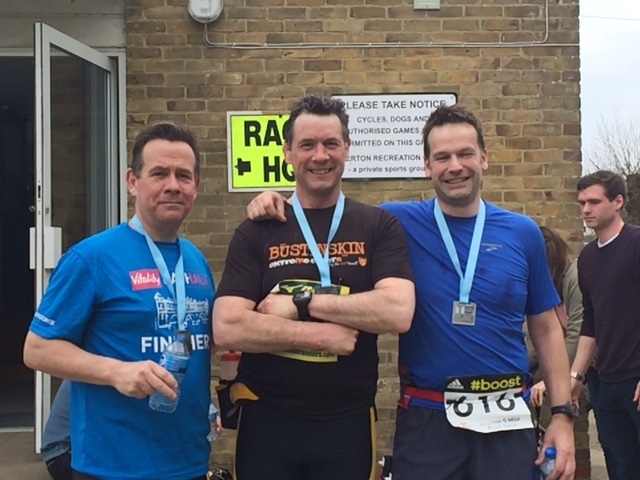 I bumped into my friend Peter Holt at the halfway drinks station and we ran the second half together. We used conversation as our distraction technique. I think we nailed all the big issues in our 80 minutes together; Brexit, Premiere League, Ironman and the Vernon Kaye sexting scandal. 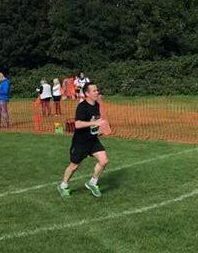 Top prize for effort goes to Pete’s girlfriend Louisa who had completed the Windsor Duathlon in the morning (top ten finisher!! 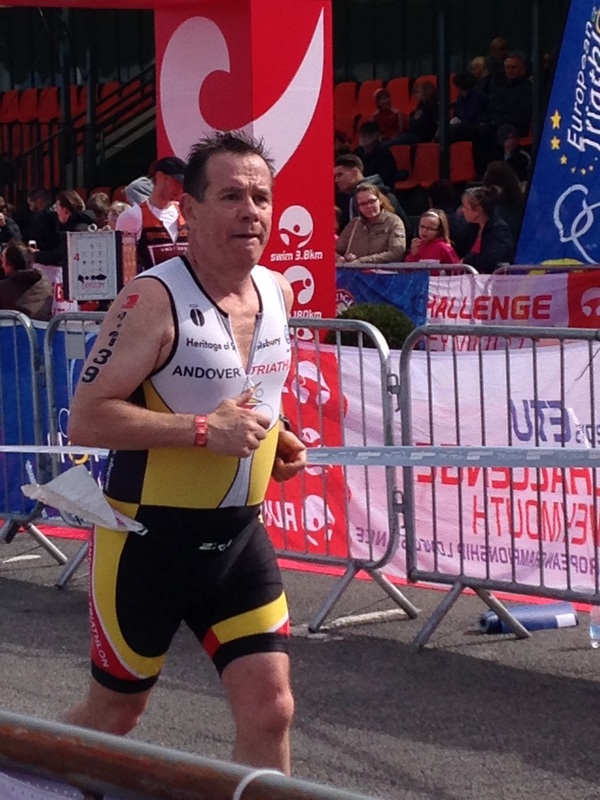 ), rushed back to support and was there on the hill into the finish cheering us on. We finished in a leisurely 2.45hrs. One thing we did learn is that two bottles of wine with your next door neighbour the evening before is not a viable nutrition strategy. Thank you Nick Wall for trying that one out for us. We’ll cross it off the list for Race to The Stones eh? I am sure none of my running mates will be offended that the highlight of the last month for me was the Morph Marathon Tour. My friend Sid Sidowski is a prolific fund raiser. In ten years, driven by a very personal story, he and his friends have raised over £250,000 for Birmingham Children’s Hospital’s research into kids’ brain tumours. 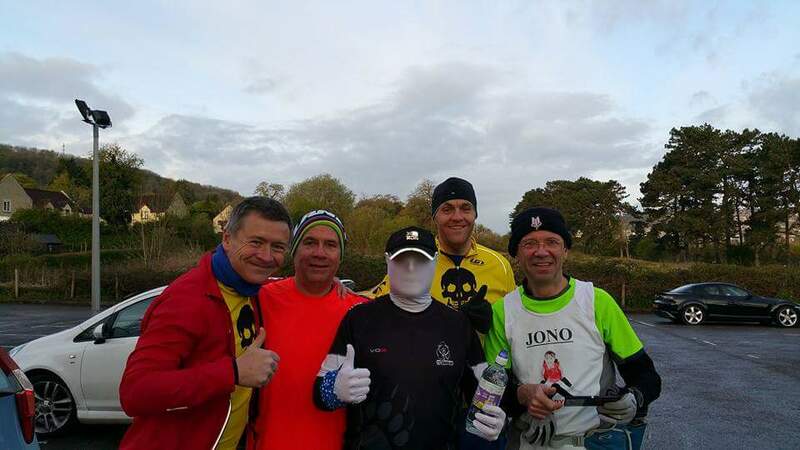 With a bit of time on his hands Sid had a chance to take on a challenge that he had been thinking about for a while – 7 marathons in 7 days in a morph suit!! When the clarion call went out for helpers to run, cycle, feed or generally support Sid my hand was up straight away. One of the marathons was going to be in Bath, an hour from my front door which made it even easier. Our run was on Friday and was marathon number 5 of 7. During the week the excitement around the Tour built. It made it into some regional newspapers and was getting great coverage on Facebook and Twitter. By Thursday afternoon I was ready to go! The day started with a 4.00am alarm. How had that happened? We had organised our own run and still the alarm was going off earlier than on most race days. 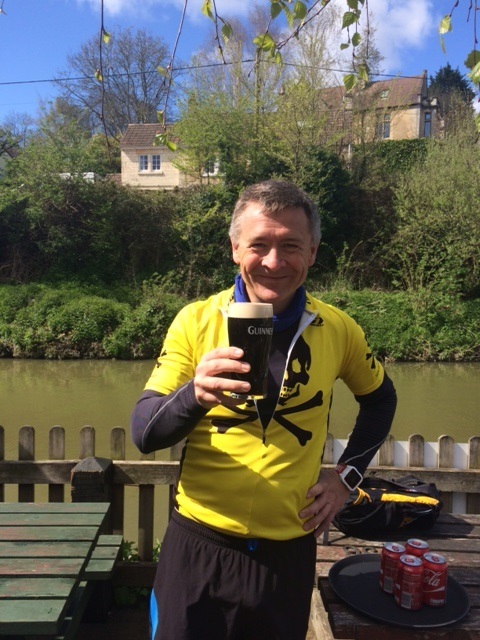 By 6.00am I was parked up at The George in Bathampton and at about 6.30am James Hutcheson, John Young, Ewen Lewis, Sid and I all set off down the canal tow path heading towards Bath. The first half dozen miles were fun. Everyone was fresh (except Sid obviously! ), there was lots of banter and the canal was completely peaceful. 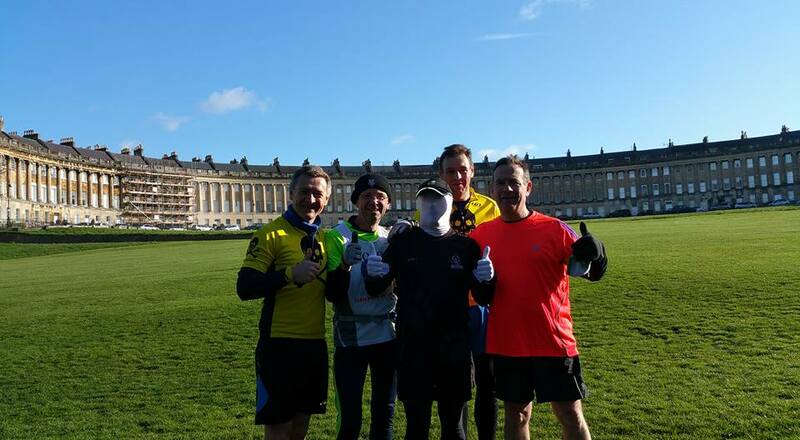 We did a quick whistle stop tour of the sights of Bath, stopping for a photo call in front of the Royal Crescent. 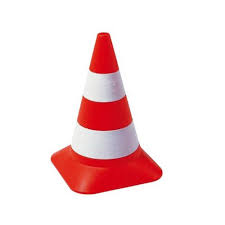 We had barely started again when Sid had to stop to attend to his media commitments. Radio WM in the West Midlands called and put Sid live on air to explain his challenge and tell everyone how they could sponsor him. Bath’s early commuters couldn’t quite work out the sight of a morph doing a radio interview by mobile phone in front of one of Bath’s premiere landmarks. It was soon after we set off again that the problems started. 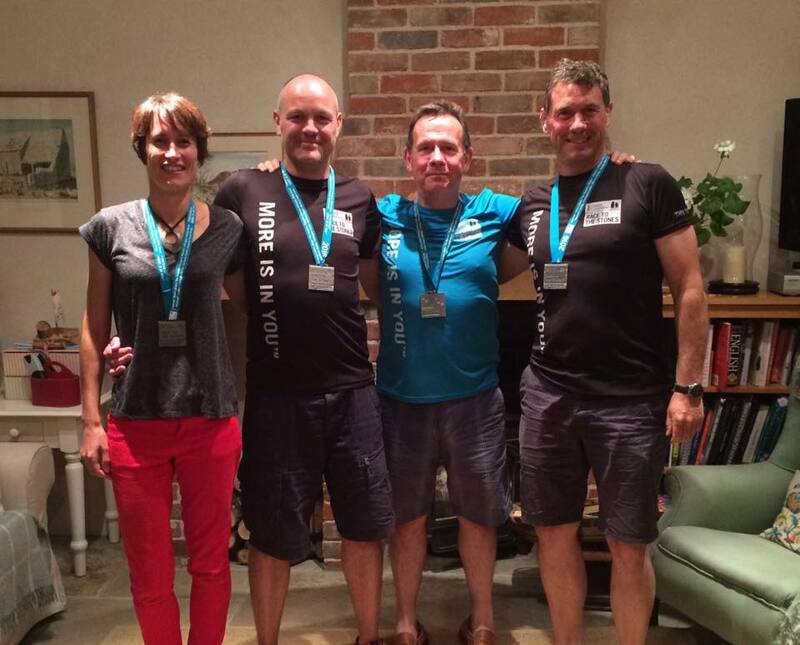 Sid’s right leg had become very painful – not a great surprise after 4 marathons in 4 days. The pain got worse quickly until he was only able to walk with a limp. Fortunately we were only a mile or so from the end of a loop which took us back to The George where there was food and drink waiting. He looked around at us. We were all ready to support whichever option he chose. Uppermost in Sid’s mind is always the fund raising and the kids in hospital. I am sure that is what swayed him. Sid’s verdict? And on we went, this time on an 18-mile “out and back” along the canal running away from Bath. Twenty minutes later Hutch’s phone rang, it was our friend Kelli. By a stroke of luck, Kelli is a nurse and she spent as long as it took to talk Sid through what he could do to help. Kelli then posted on Facebook that Sid was struggling which triggered more phone calls. Thank you Robert, Maria, Tracey and Jane. 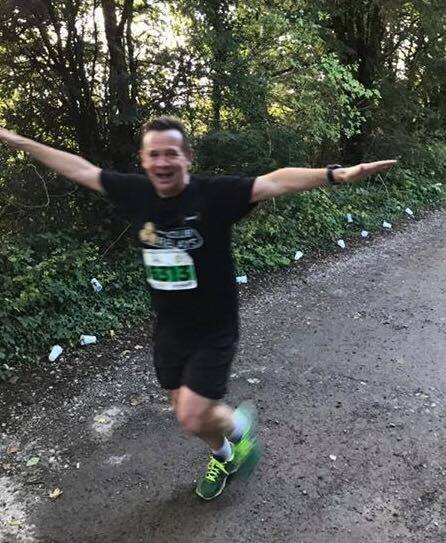 Somewhere between the friends’ phone calls, the Facebook messages, the medical advice and a few encouraging words by his side, Team Morph rescued Sid’s marathon on the tow path of the Kennet & Avon Canal that morning. Things weren’t perfect but Sid was moving forward, his head was back in the right place and his legs were managing a run. Next stop a pub at 15 miles. A quick Coke each (except Hutch who only runs on Guinness) and then on to a turnaround point at 17 miles where we turned for home. The last 9 miles weren’t pretty and they weren’t fast but slowly but surely the battered and almost broken Morph ticked off the miles until the watch said 26.2. 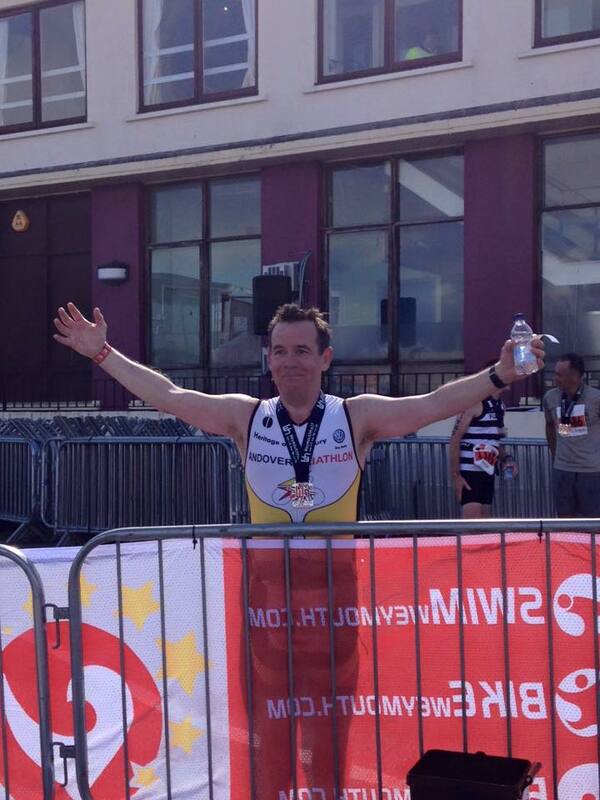 Cue big celebrations – marathon 5 of 7 of the Morph Marathon Tour done. We celebrated with high fives, hugs and a huge plate of hamburger and chips in the George. It was a great fun day. An uplifting day. And the best bit? The sponsorship dial moved markedly on Friday. That’s what mattered to Sid. He didn’t care how his broken morph frame was going to get round tomorrow’s marathon, he would cross that bridge when he came to it. For now he was achieving what he set out to achieve. Raising awareness and raising money. What a hero! The postscript to this remarkable story is that sometime late on Sunday afternoon Sid crossed the finish line of marathon 7. He can’t walk up and down stairs at the moment and he doesn’t want to see a morph suit again. But on Friday evening he hit his original fundraising target, increased it and on Sunday he broke through that target too. He has raised almost double what he set out to raise.